It does not matter if we know a lot about the automobile industry or if we only use the cars because we need a means of transport: we all have dreamed of having a Porsche and we have all expressed it aloud, even if it was driven by another person and we we were on board as mere stowaways. Do not try to deny it, because we would be lying to ourselves and, in addition, we would be missing the opportunity to make our dream come true in a certain way. How? 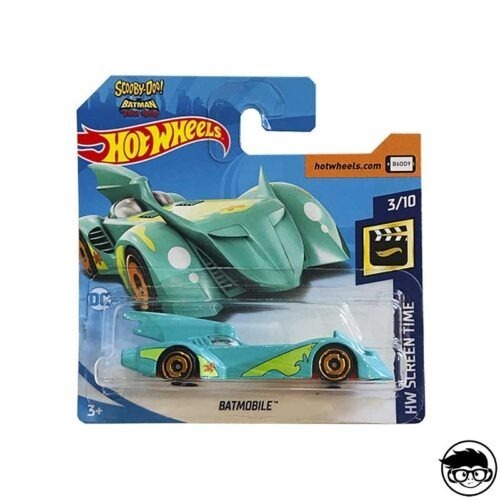 Simply, thanks to Hot Wheels! 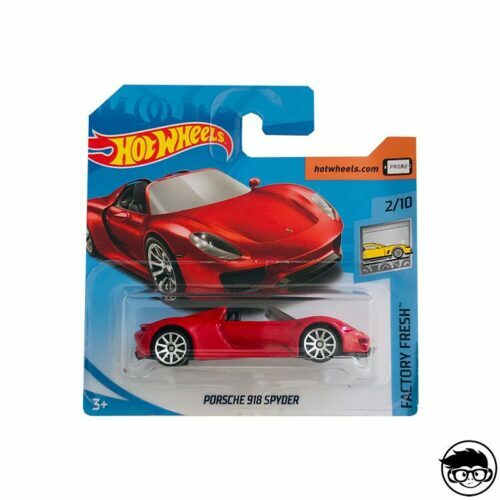 Because Mattel knows, just like us, that we would all love to have a Porsche Panamera that gave us good morning every morning and the best way to get it is through collecting. 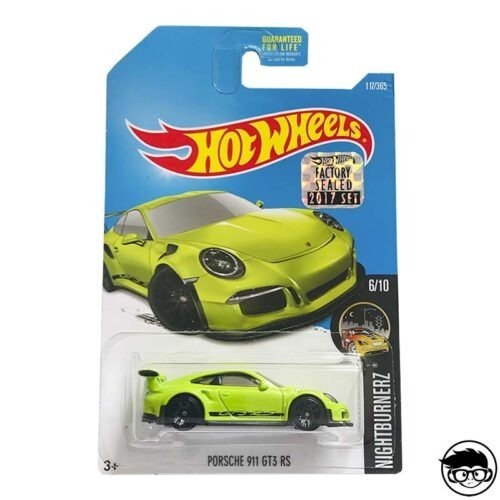 And that’s what this company knows a lot, that with its Porsche hot wheels it has been possible for us to have at our reach the elegance and bearing of the German brand … at a much lower price than what we would pay for a piece of this great car brand. 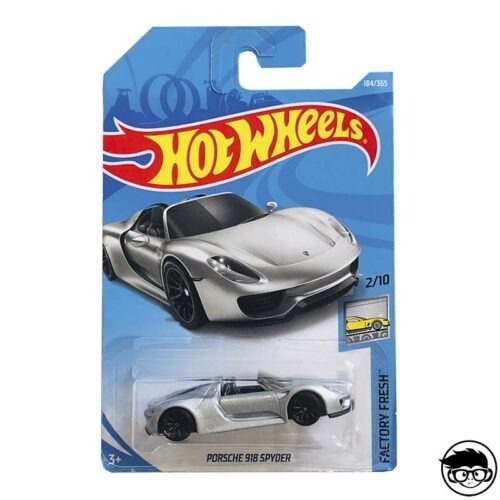 And what can we do about it but to present what you will find before the hot wheels porsche collection? 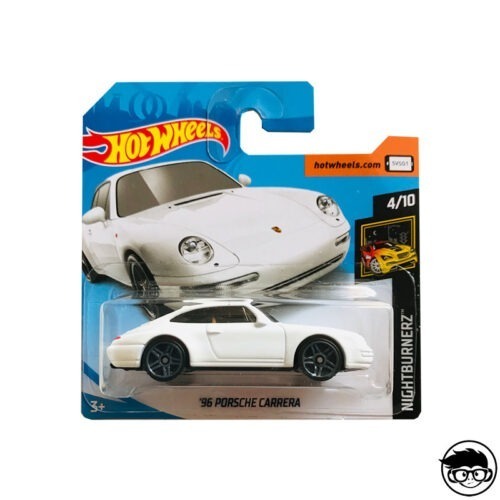 For Porsche, the 911 is something more than the number to call in case of emergency: For Porsche, the 911 is one of its most successful series of cars (if not the most) with seven generations of different cars launched to over the years and more than one million units produced. 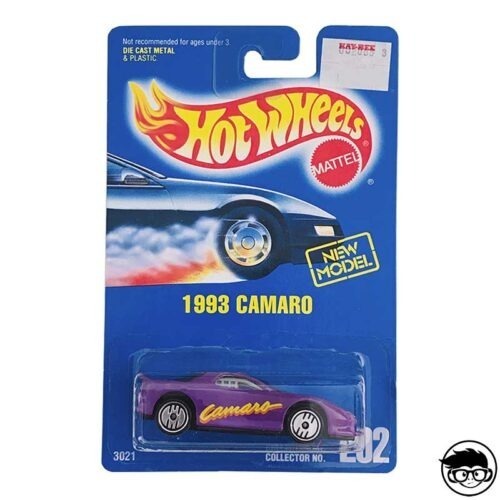 That being so, it was clear that a toy manufacturer specializing in miniatures of collectible cars such as Hot Wheels was soon to begin to adapt these majestic cars to the size of a little hole in the shelf of anyone. 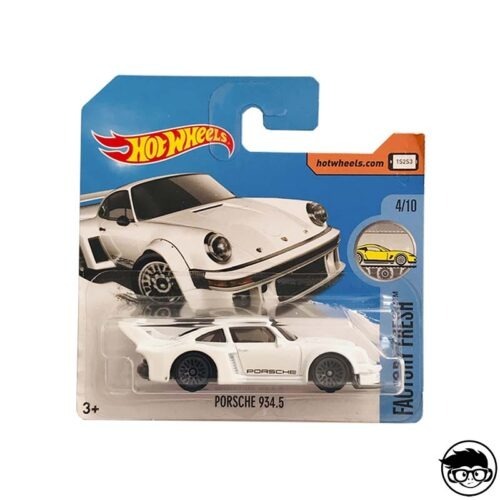 And so it was: In 1975, Porsche hotwheels created the first hot wheels porsche 911 in striking yellow and wheels with white and red tires, which would change over the years and the different launches that Hot Wheels made of this first version of Porsche. 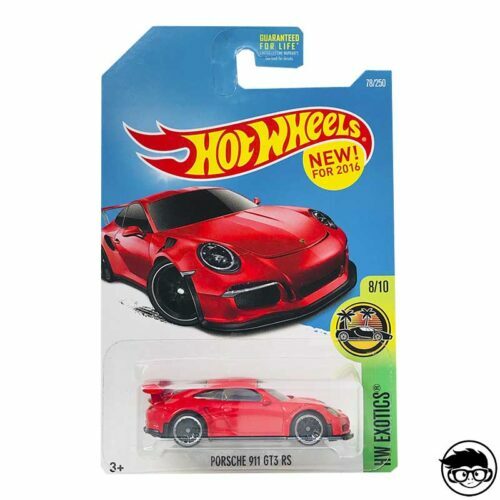 This first 911 would be followed by other derivative models such as the porsche 911 gt3 rs hot wheels manufactured since 2011 in a striking bright gray with red tires and aileron marking; the hot wheels porsche 911 gt2, a sports car that Porsche has been manufacturing since 1994 and Hot Wheels since 2010, one of the most elegant models and, of course, a true reflection of reality; or the hot wheels porsche 911 targa versions, which we can even find driven by Santa Claus himself in a Christmas version released in 1966, and hot wheels porsche 911gt198 of the racing car Racing series. 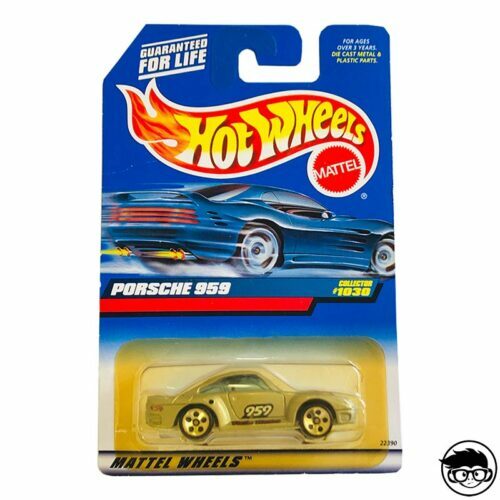 From there, as we mentioned, the manufacturer Porsche went ahead with the models and these advanced and stopped being all under the common denominator of “911”, something that also continued Hot Wheels launching their designs in miniature. 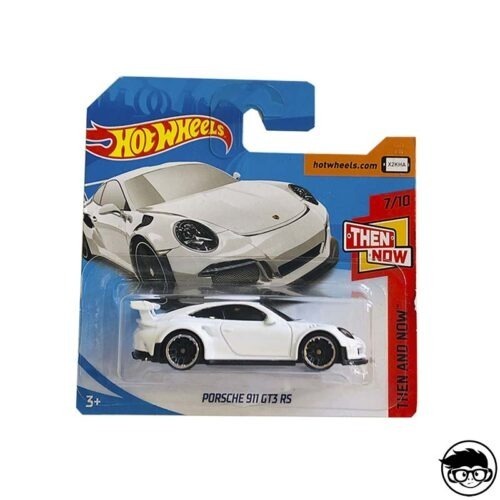 Thus, delving into the catalog of this Mattel brand, collectors can find other models of the 911 series such as the hot wheels porsche 930, the porsche 993 gt2 hot wheels or, finally, the hot wheels porsche 964. 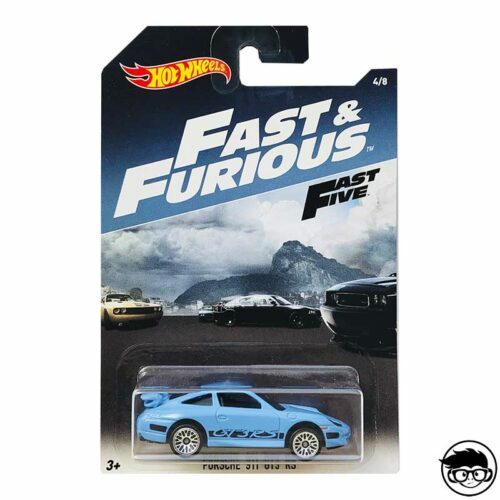 A faithful way to portray to a collection of cars that has made history. 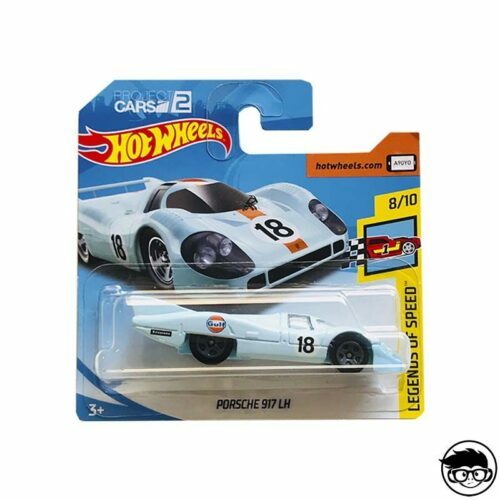 Beyond the 911 collection, the porsche hot wheels include among their miniatures many other boldest racing cars of the German brand and with which every collector dreams. 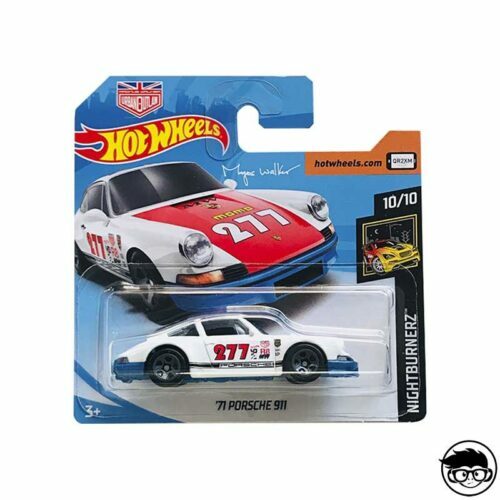 Or if not, tell it to Magnus Walker, the famous pilot and collector of Porsche who also has a little hole thanks to the hot wheels porsche magnus Walker. 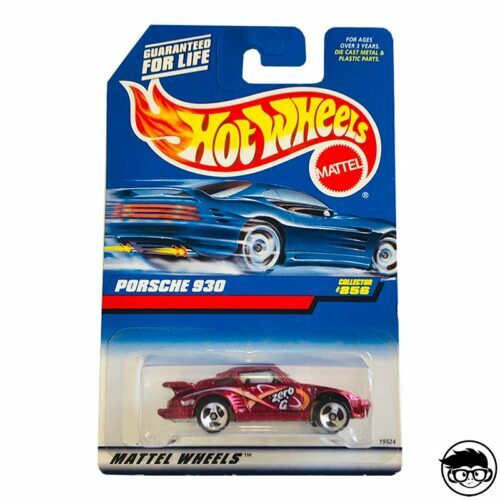 So, when we are facing the hot wheels porsche 356a outlaw or the porsche 935 hot wheels, we will really be attending to a miniature version (and something modified) of the vehicles that Walker designed for himself. 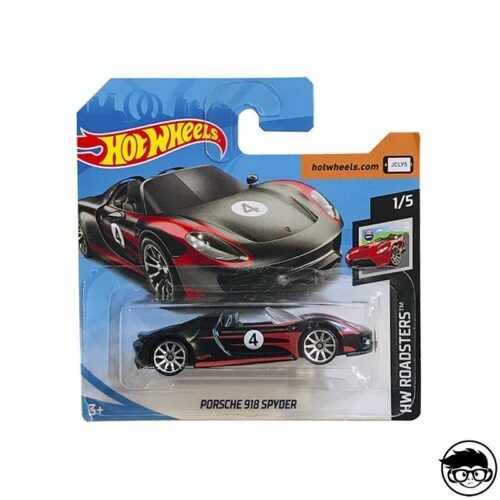 All this, of course, without giving up the success of the German brand that we all know as the hot wheels porsche carrera gt (also in its 911 version, in a gray full of glitter that could well belong to any fantasy movie), the hot wheels porsche panamera or the hot wheels porsche cayman. 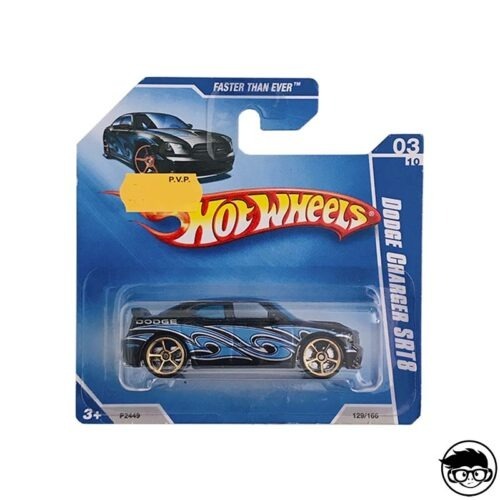 All of them already within our reach and our pocket thanks to Mattel and Hot Wheels. 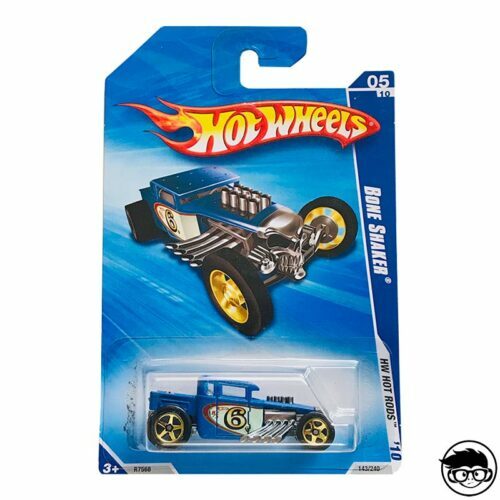 Our life is better collecting Hot Wheels! 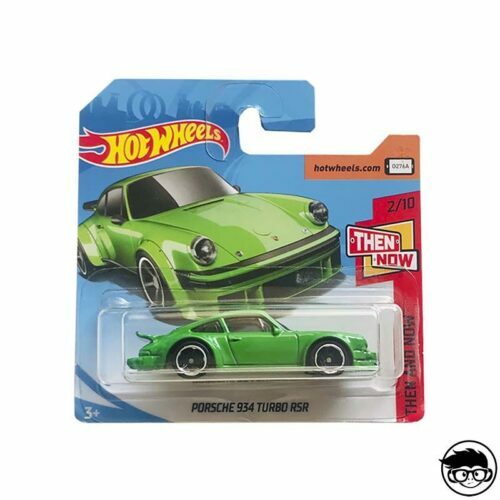 A Kmart Exclusive model of the Porsche 934 Turbo RSR. Watch the test drive of the Porsche 911 GT3 RS! Available in its red version. 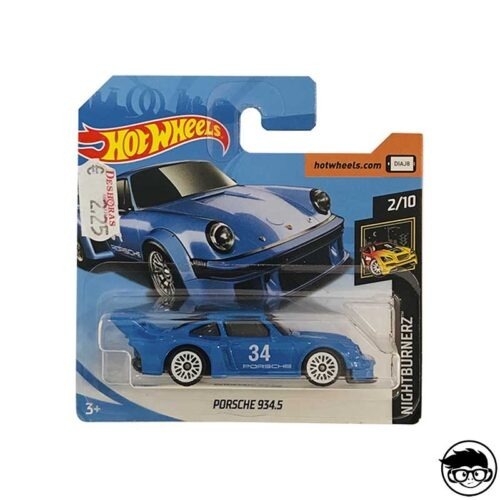 A exclusive model of the Porsche 934 Turbo RSR.